Hardwood Floors Installation or Sanding and Refinishing Woods floors. Laminate, Luxury Vinyl or VCT Floor. Hackettstown, Warren County, NJ Denville, Morris County, NJ. Flooring Contractor Flanders NJ. 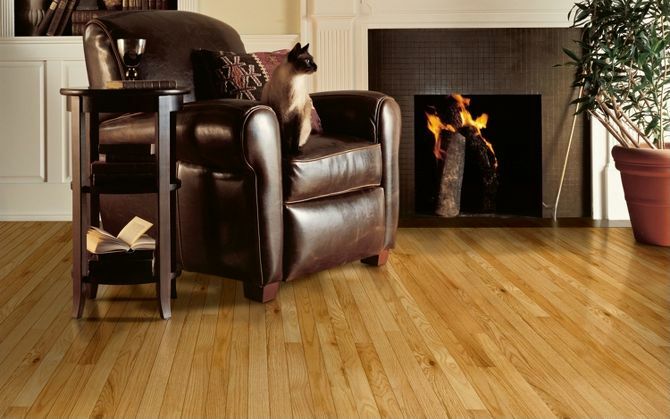 Long Valley, Morris County, NJ Washington Township nj, Warren County, NJ Mendham, NJ hardwood Floor Sanding Refinishing Chester, Morris County, NJ Jefferson Township NJ. Mt. Arlington Borough NJ. Mine Hill NJ. Parsippany-Troy Hills NJ. Roxbury Township NJ. Wharton Borough NJ. Byram Township NJ. Andover NJ. Hopatcong NJ.Sparta NJ.Stanhope NJ.Netcong NJ.Green NJ.Morristown NJ.Newon NJ.